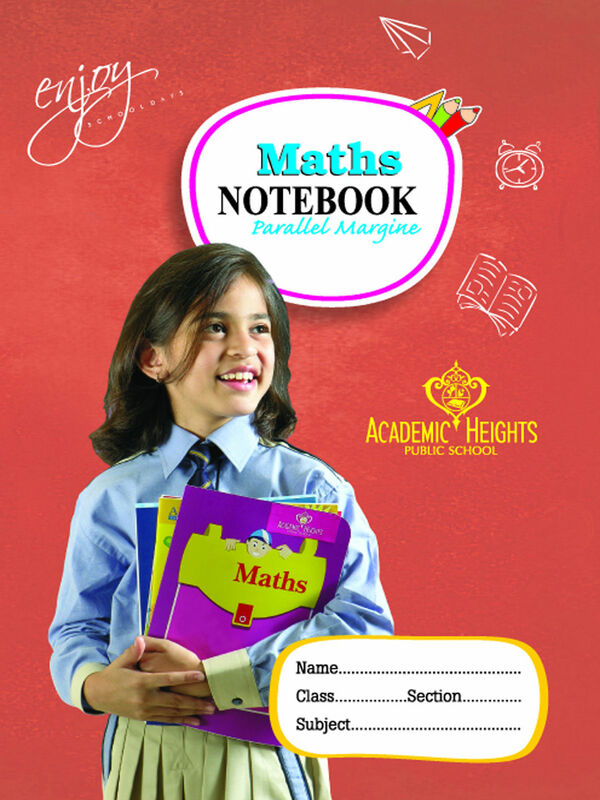 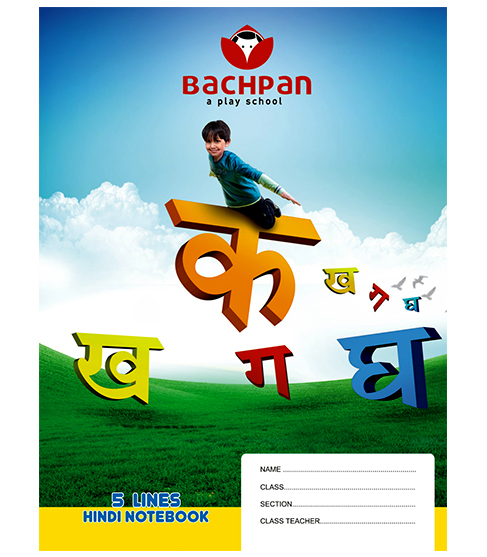 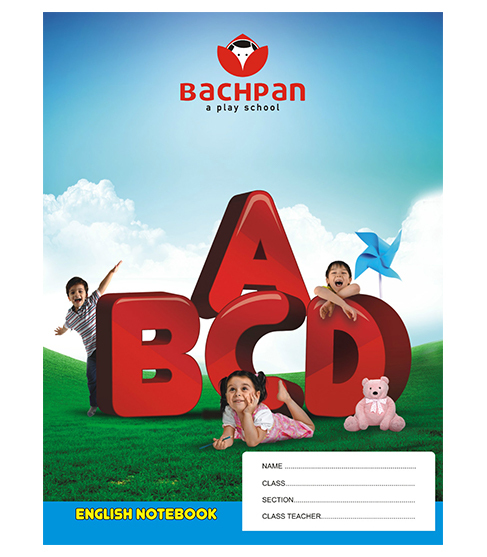 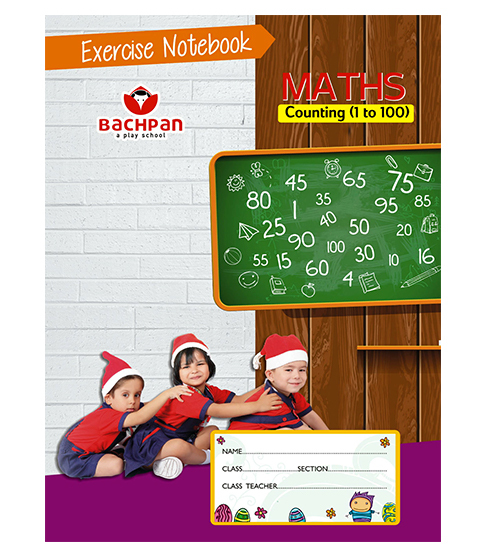 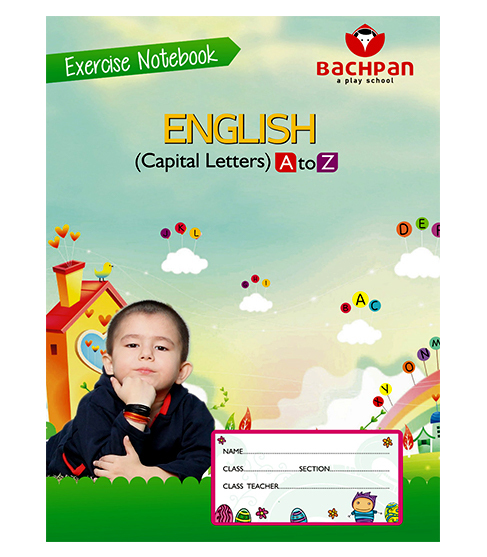 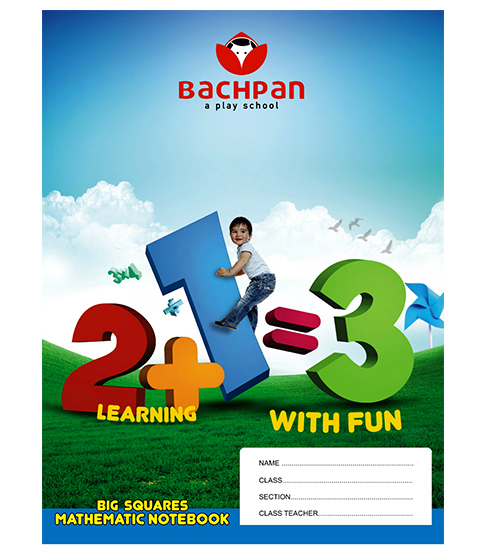 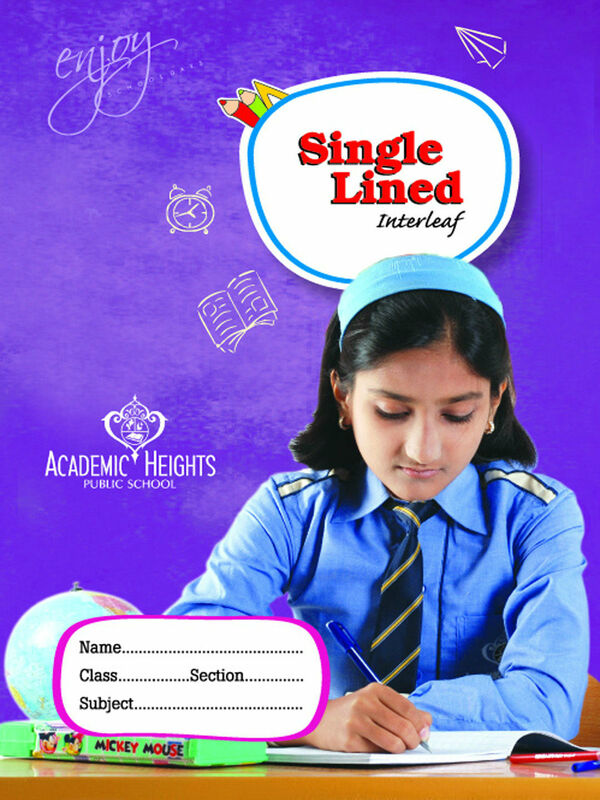 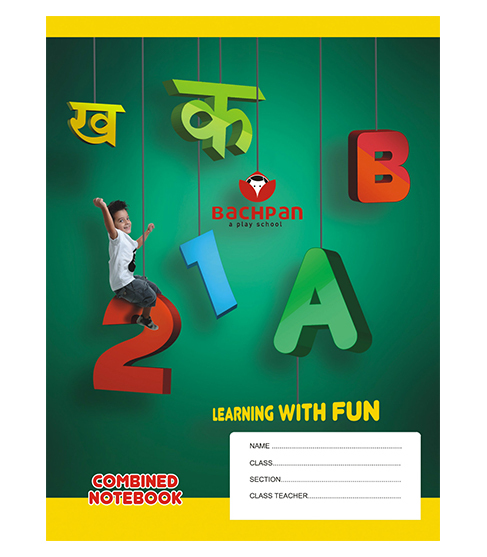 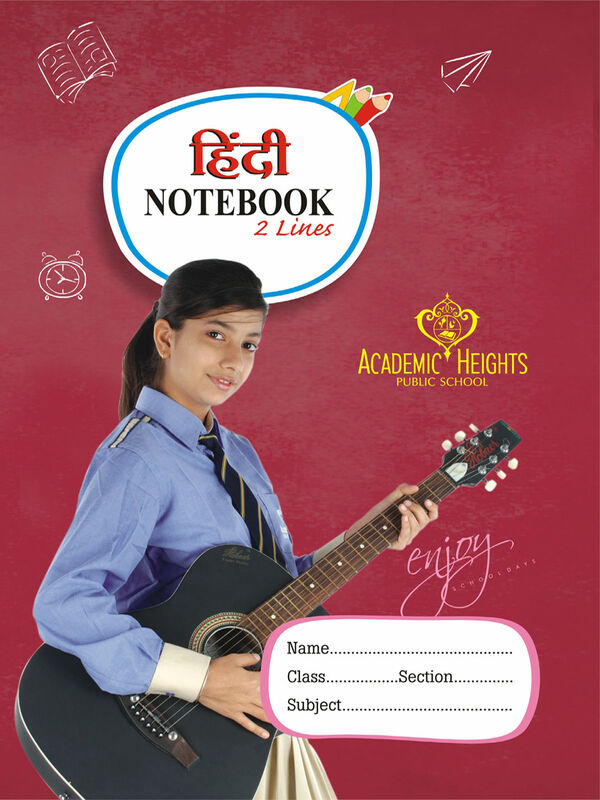 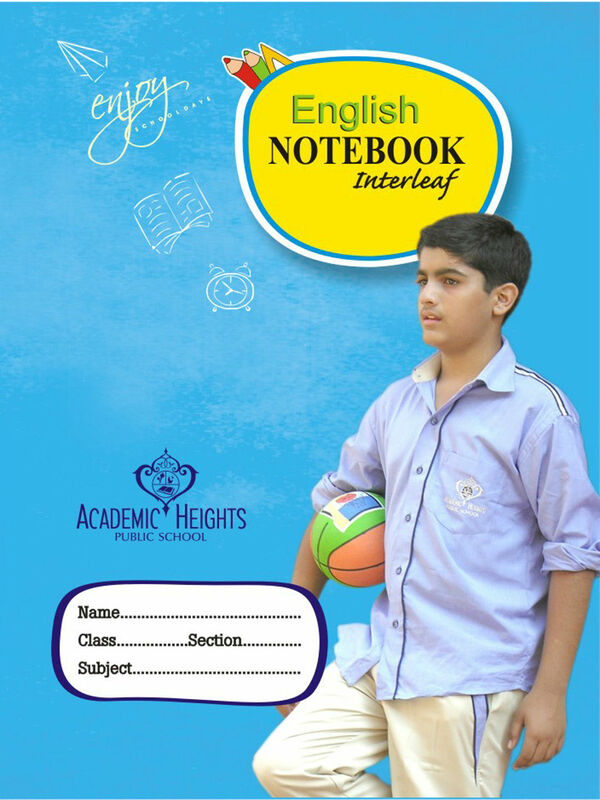 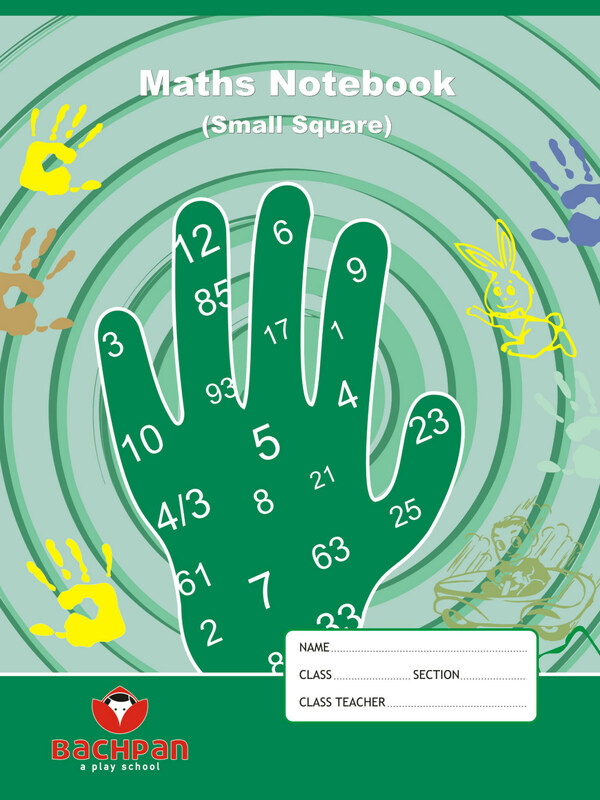 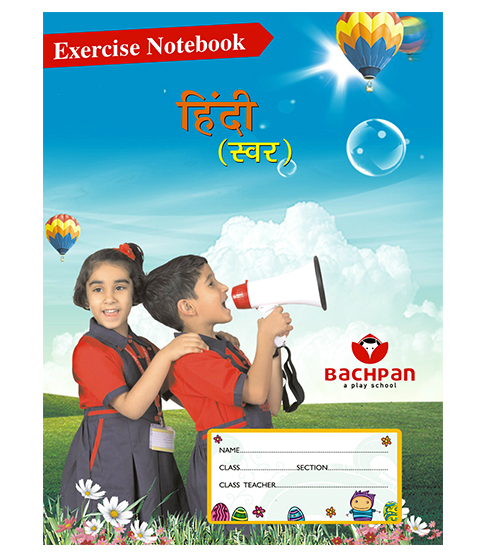 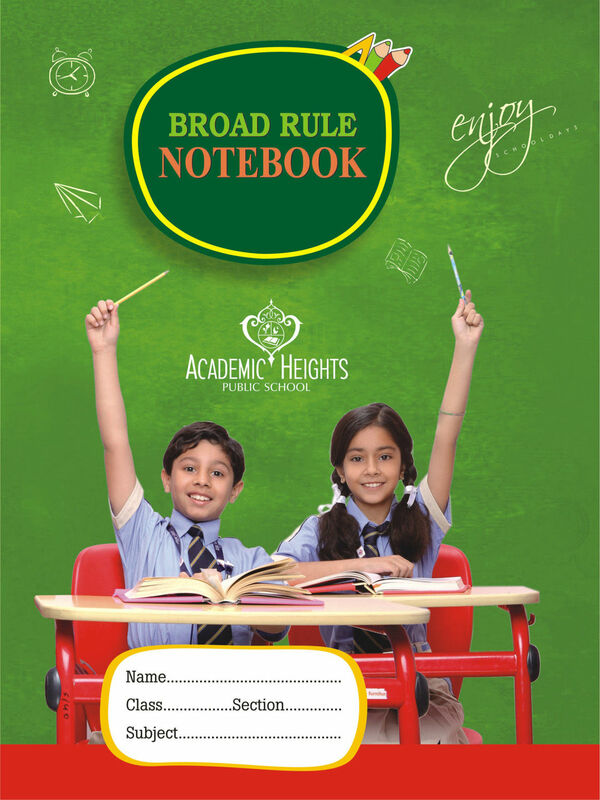 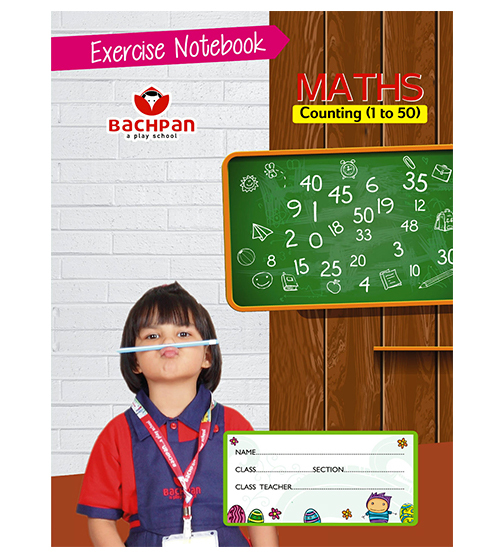 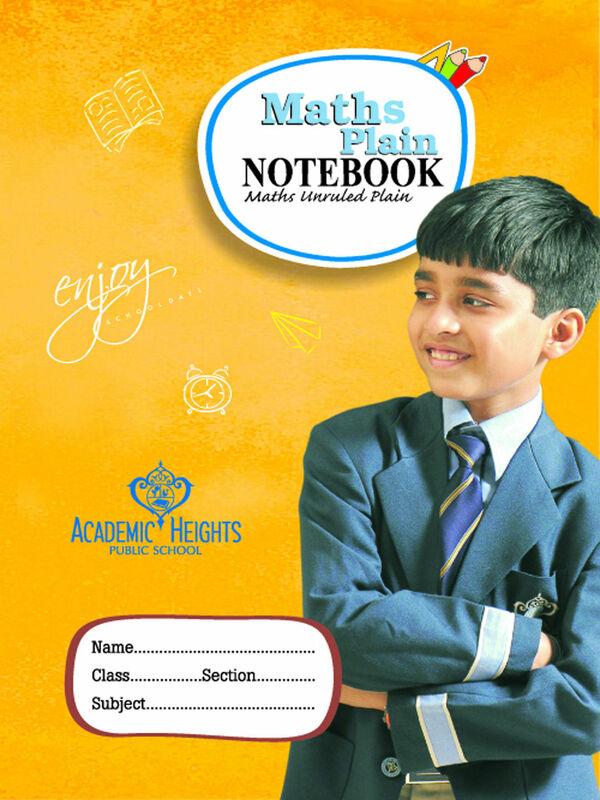 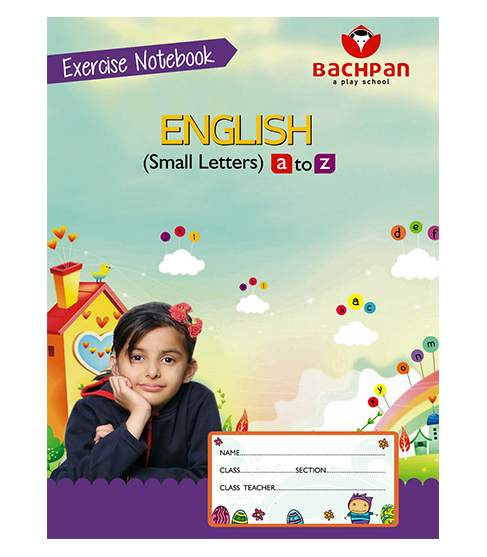 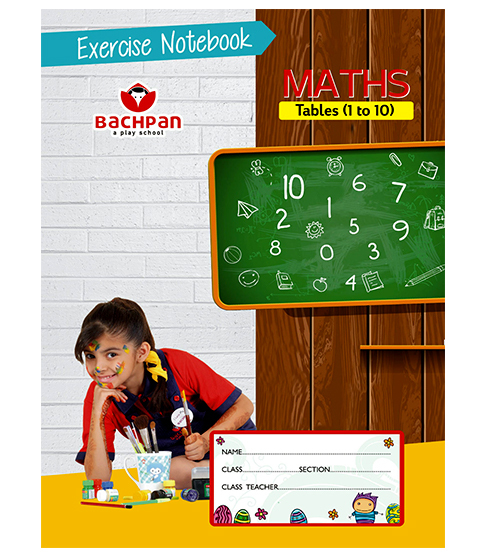 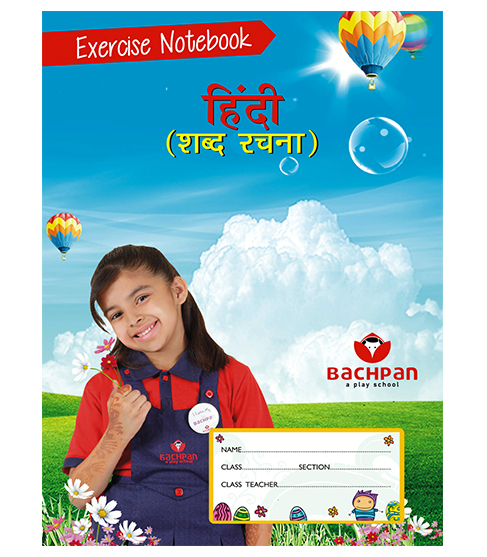 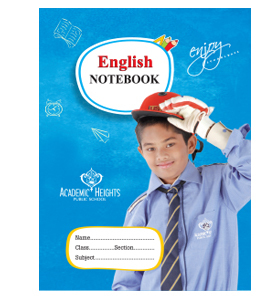 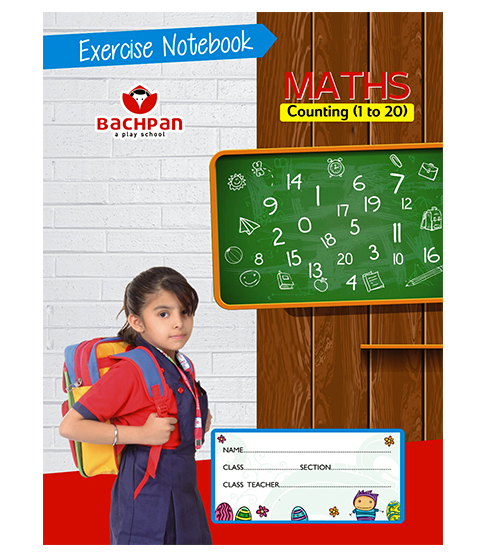 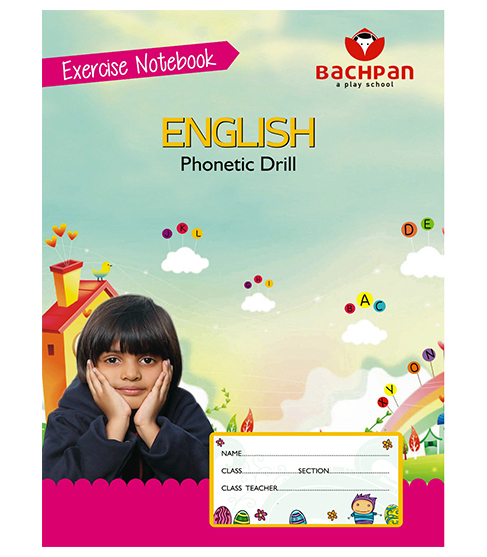 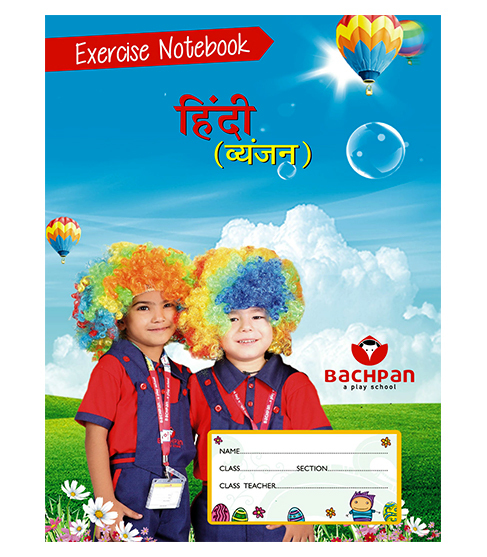 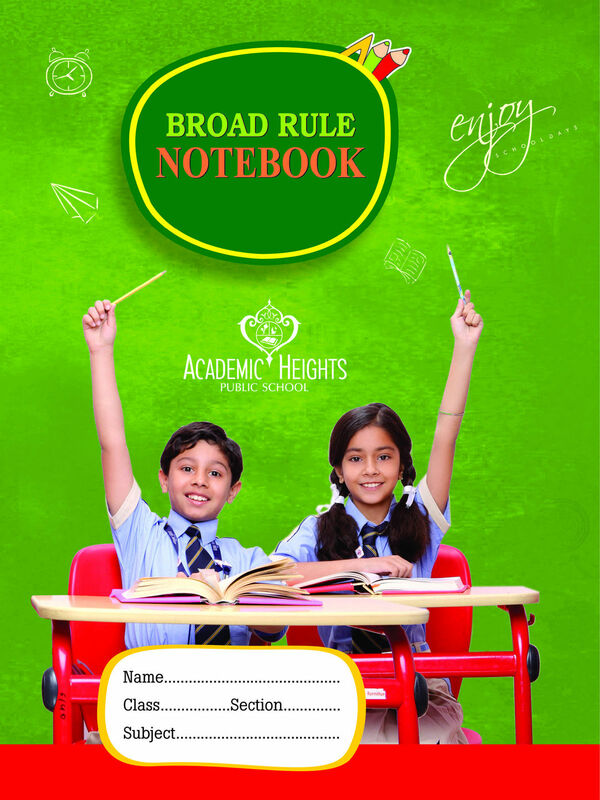 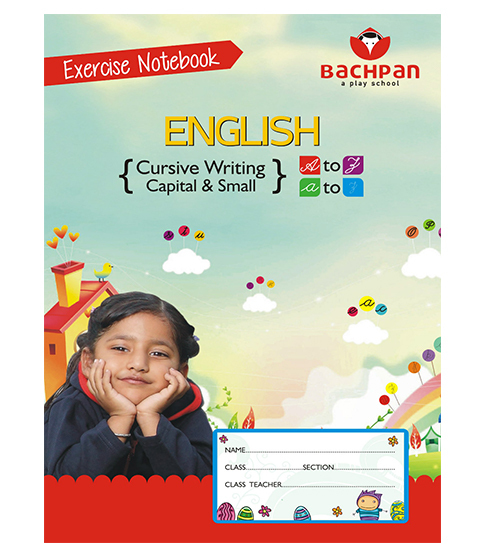 As the name suggests, this practice notebook, Swar best for practicing alphabets or cursive writing, numbers, tables etc. 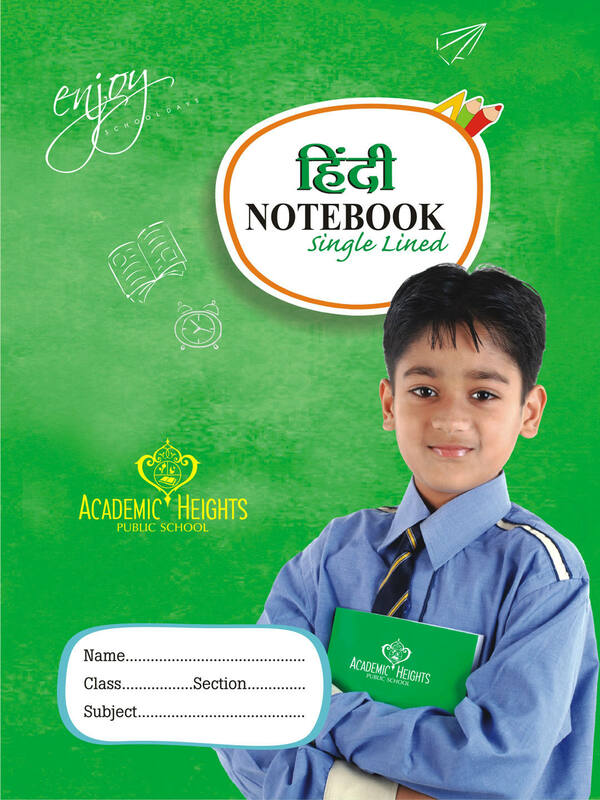 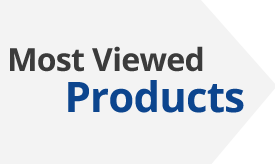 apart from the regular notebooks. 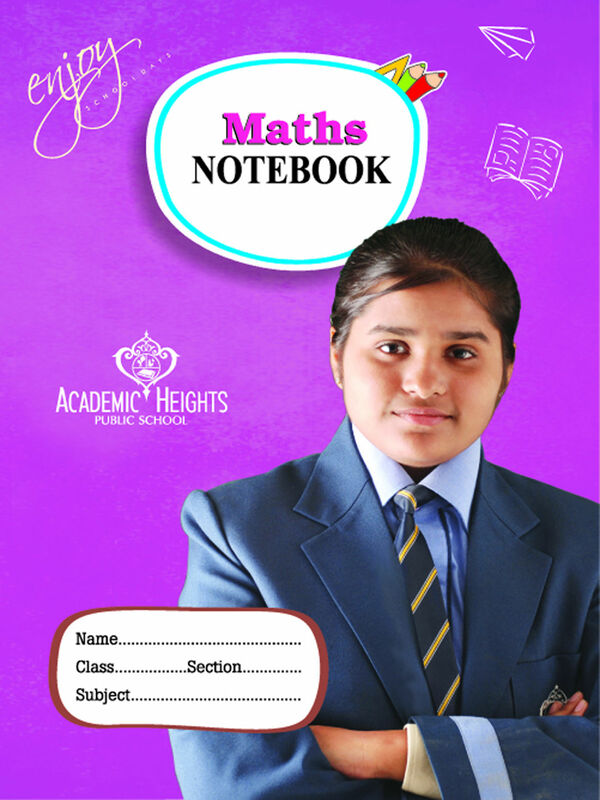 These notebooks promote correct formation of the alphabets, numbers in addition to the improved pattern of writing and enhancing vocabulary.